Microsoft has published a Q&A session with Halo 4 developer 343 Industries, on their retail-only training site ExpertZone. “We are not working on that at this time. We are kind of busy.”, was the answer when asked about the possible Halo 2 HD remake. These rumours started to swirl when UK’s Official Xbox Magazine had this to say, “”Following the success of remake Halo Anniversary, 343 Industries has now started development of Halo 2 Anniversary.”. 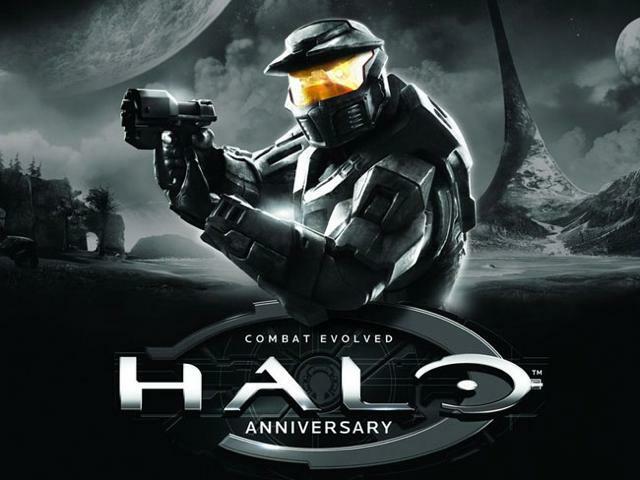 Halo 2 was officially released in November of 2004, with their involvement in the title at this time denied we may not see this remake any time soon. Interestingly enough the game itself was not denied being in existence. With the success of Halo Anniversary (2011), the fact this game may exist is not surprising. 343 Industries is hard at work on Halo 4, which is being released on Xbox 360 on November 6th 2012. Obviously they are in the home stretch of development, with Halo 4 almost complete could 343 be looking into Halo 2 as their next project? Only time will tell. Jamie Briggs blogs for Analog Addiction, you can follow his daily life on Twitter @Jamierock50, his videos on YouTube and his published reviews on WeekendNotes.
! Metal Gear Solid 4 To Receive Trophy Patch !